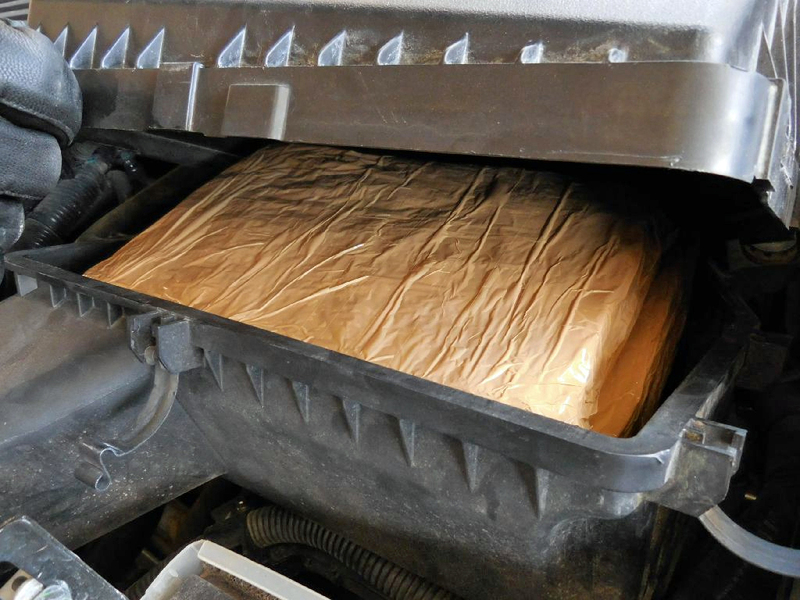 Customs and Border Protection officers arrested two men involved in separate attempts to smuggle a combined 26 pounds of methamphetamine through the Port of Nogales on June 22. 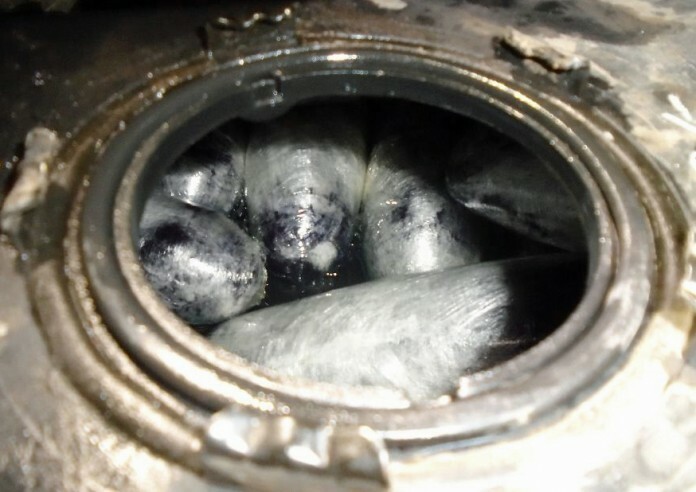 Customs and Border Protection officers at the Raul Hector Castro Port of Entry in Douglas, Arizona arrested a 60-year-old man from Agua Prieta, Sonora, Mexico, in connection with a failed attempt to smuggle more than 200 pounds of marijuana into the United States June 23. 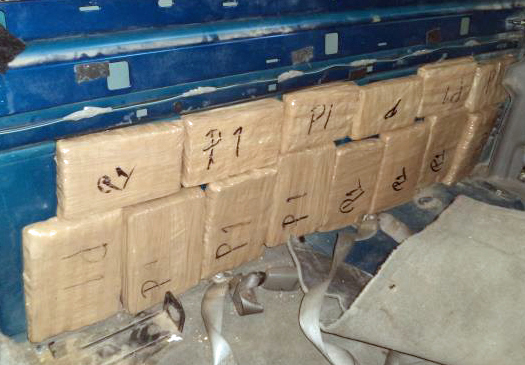 Customs and Border Protection officers at the Raul Hector Castro Port of Entry in Douglas, Arizona arrested a man from Agua Prieta, Sonora, Mexico, in connection with a failed attempt to smuggle nearly 319 pounds of marijuana into the United States yesterday (June 21). 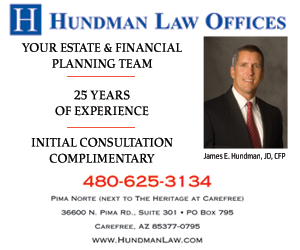 After officers referred the 31-year-old man for a secondary inspection of his Chevy truck, 250 packages of marijuana, valued in excess of $159,000, were uncovered from various locations in the vehicle’s interior and tires.